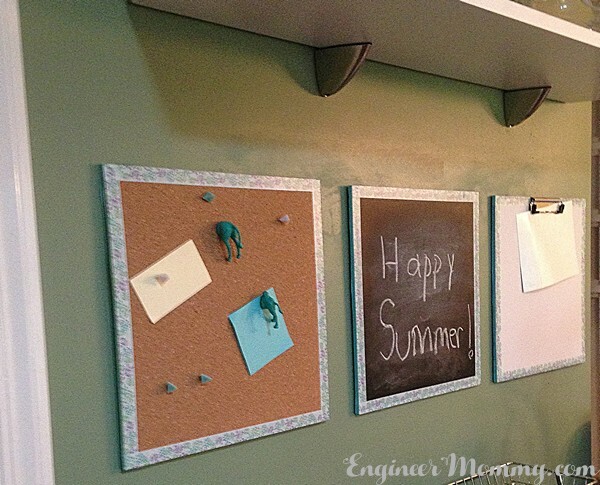 Command boards are all the rage these days- and for good reason! Nowadays, with all the appointments and papers, it’s super important to have a spot to keep everything organized. 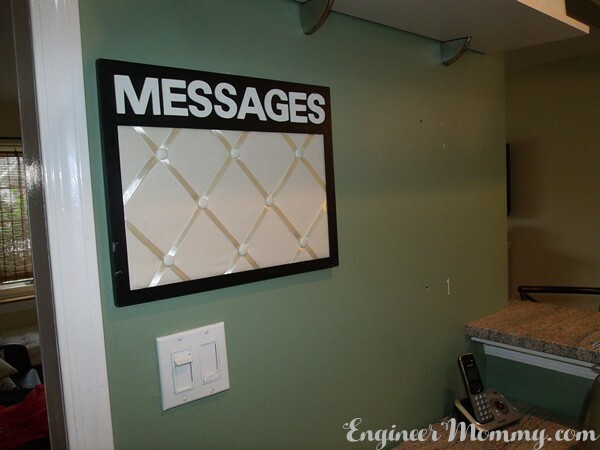 Command boards usually have multiple components, such as white boards, chalkboard, dry erase boards, and more. 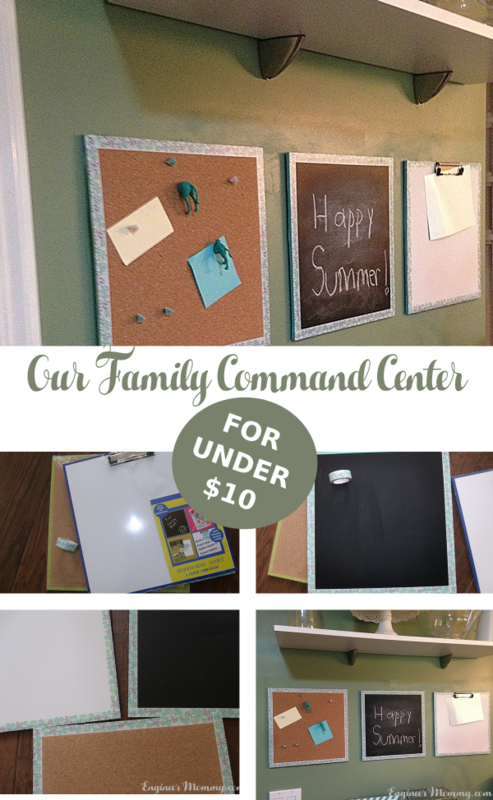 I’ve written about Command Boards before (here and here), but today, I’m sharing with you the Family Command Board that currently works for our family! And what’s extra special about this system is that it cost less than $10 for the whole thing! I love a good bargain! So this is the spot that I wanted to place our Command Center. It’s right in our kitchen (the hub of our home) on a wall that has some empty space. I used to place this “MESSAGES” board in that spot. And that worked for some time, but it had its flaws. I couldn’t write important notes or reminders anywhere (unless I wrote on a piece of paper and slipped it onto the board). Anyway, I knew I could create something that worked better for our family. This is the set that I got from Target! 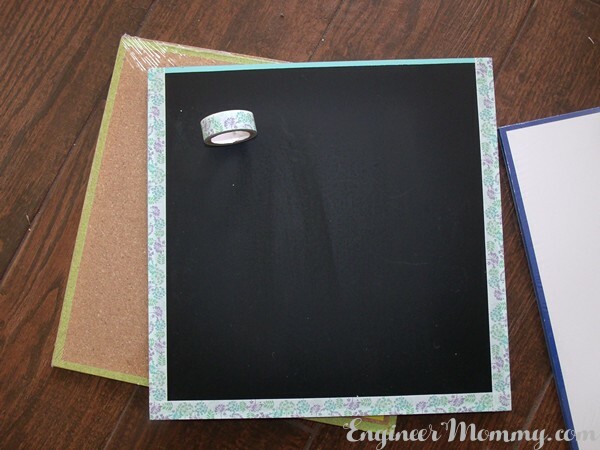 I picked up a small square dry erase board, chalkboard and cork board. Each piece was only $3, so it only $9 for the whole set. The boards I bought each had bright neon borders, but since I was placing these in my kitchen, I wanted them to look a bit more refined. And ideally, I wanted them to look like a uniform set. So I grabbed my handy dandy stash of washi tape and decided to create a new border on each of the boards! 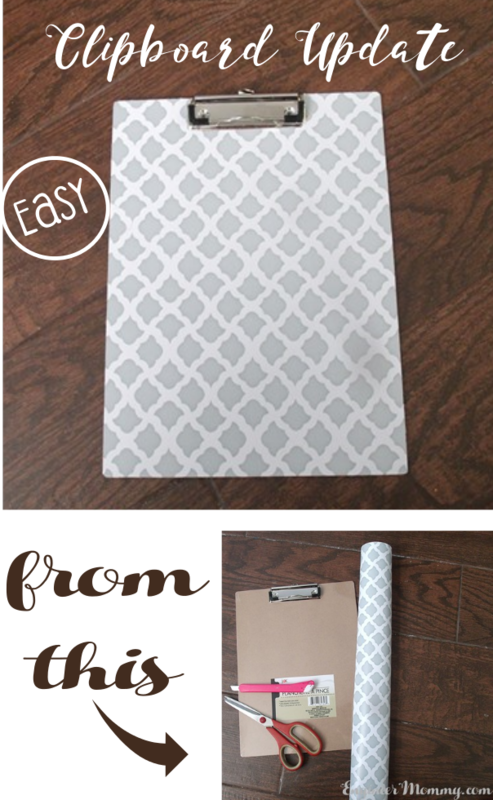 I love washi tape projects, like this one, this one and this one. I love this set of washi tape! Here is what the set looked like at this point. Much better, right?! All that was left was to hang them up in kitchen! 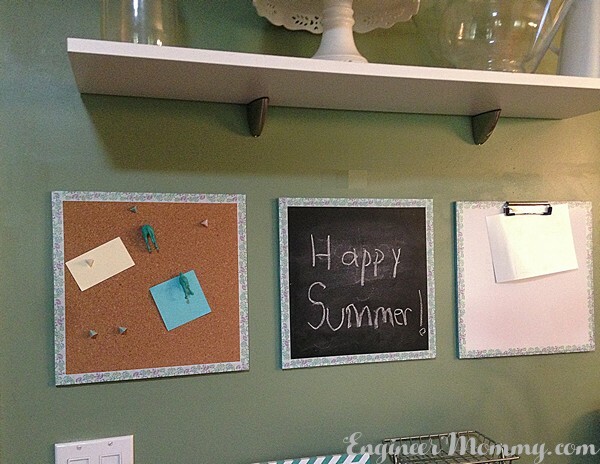 It’s perfect because I can use the chalkboard to write happy messages, to-do lists, shopping lists, etc. 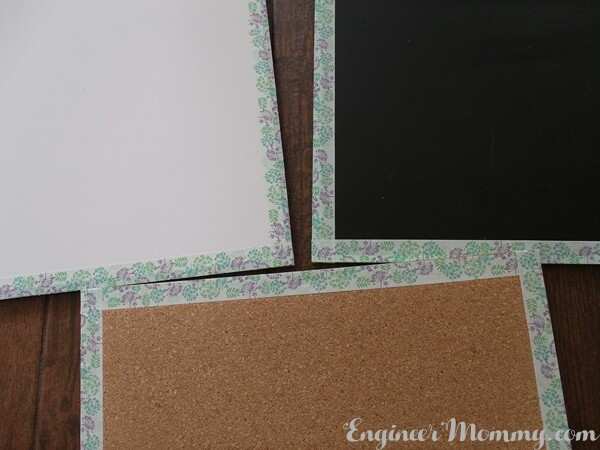 I use the cork board to pin up appointment cards, checks, bills, etc. that need immediate attention. 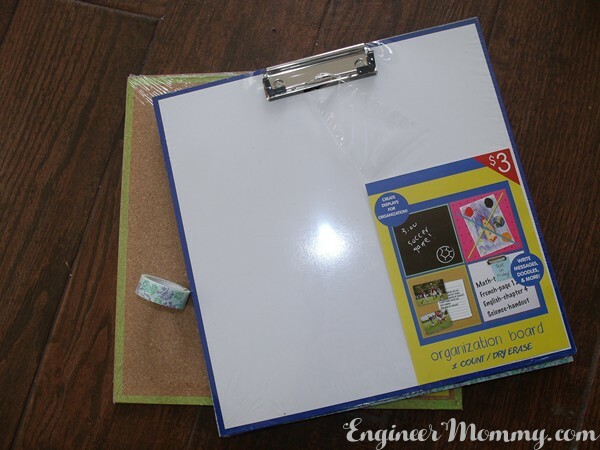 And I use the dry erase board with clipboard to keep other important information handy! 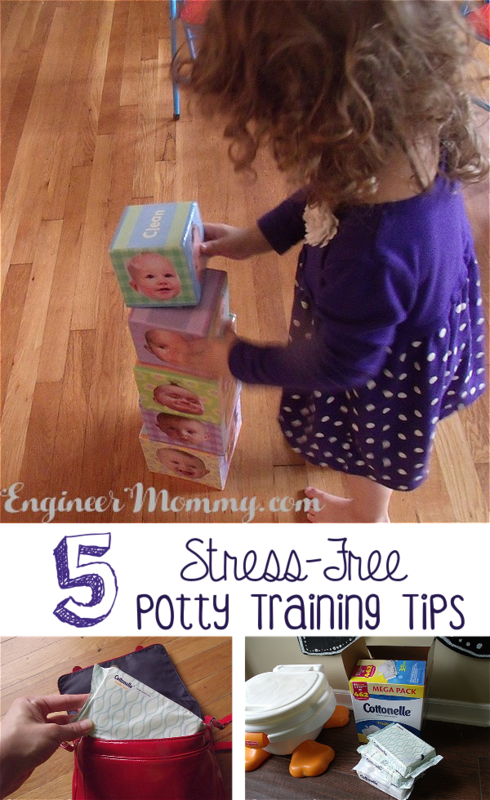 This system works so well for our family and I love the way it all came out. And I love how cheap & easy it was to create! Great article it is actually. Friend on mine has been searching for this information.